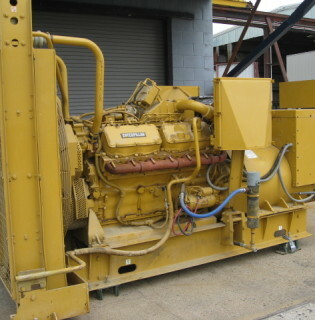 This low hour Caterpillar generator was used for stand by power only. The dimensions do not include the muffler. 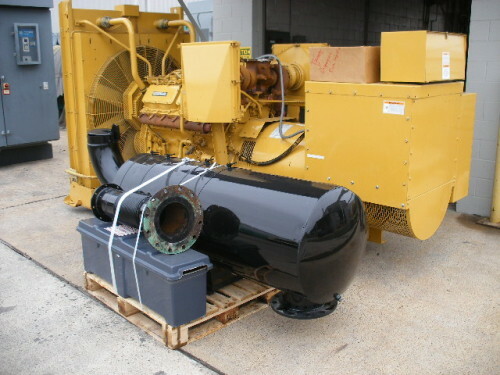 This unit has been load tested, inspected, serviced, cleaned, painted, and is ready to be shipped. 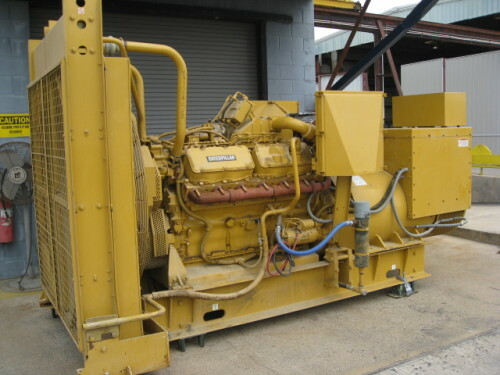 At Depco Power Systems, we buy new, used and rebuilt equipment, including Caterpillar engines, Cummins generators, used diesel generators and more. 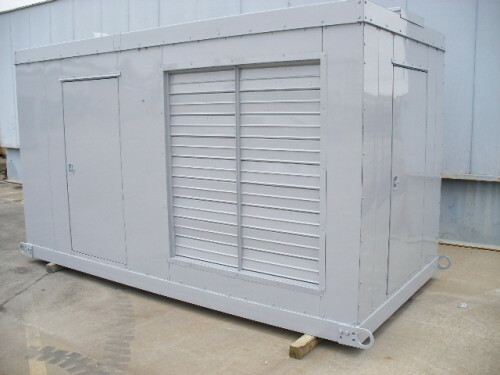 As an independent company in business for more than 20 years, we find the best products at the best prices and guarantee first-rate customer service.